Celebrate with Aceto Balsamico di Modena IGP in your Drinks! We have so many ideas for cocktails crafted with balsamic vinegar! Add some flair to your next gathering with authentic Italian beverages, featuring balsamic vinegar, oranges, and even blueberries! Forbes: Best Restaurant in Italy? 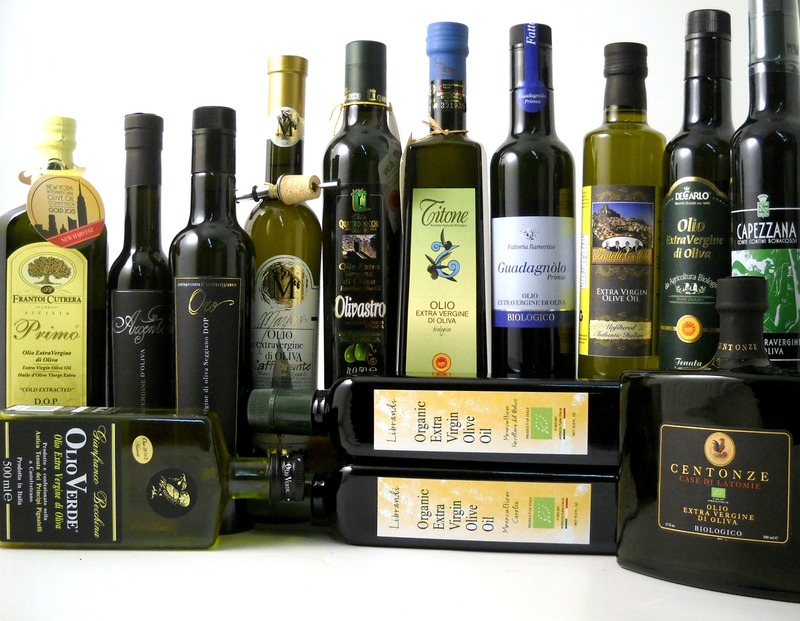 Copyright © 2019 Olio2go’s Authentic Olive Oil Thoughts. All Rights Reserved.